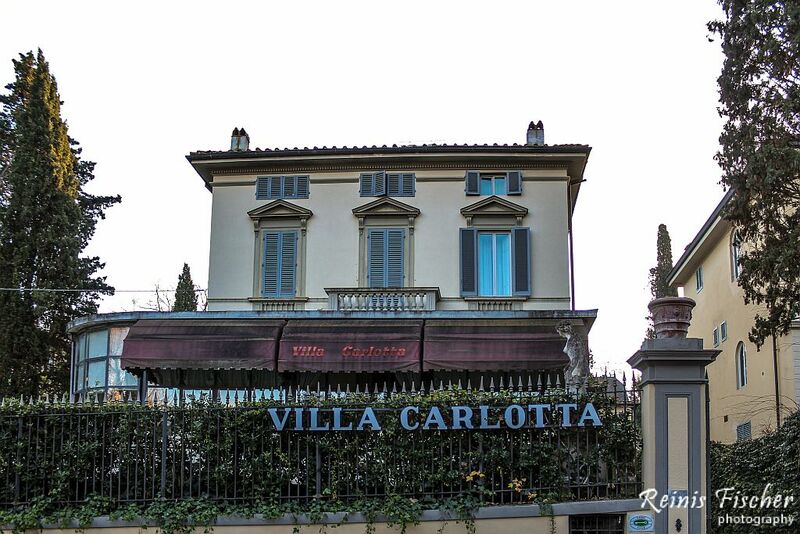 Villa Carlota hotel in Florence is a 4-star hotel. We stayed here overnight just day before New Year in 2015. We arrived here after paid a visit to the leaning tower of Pisa and short wanderings around Tuscany vineyards. 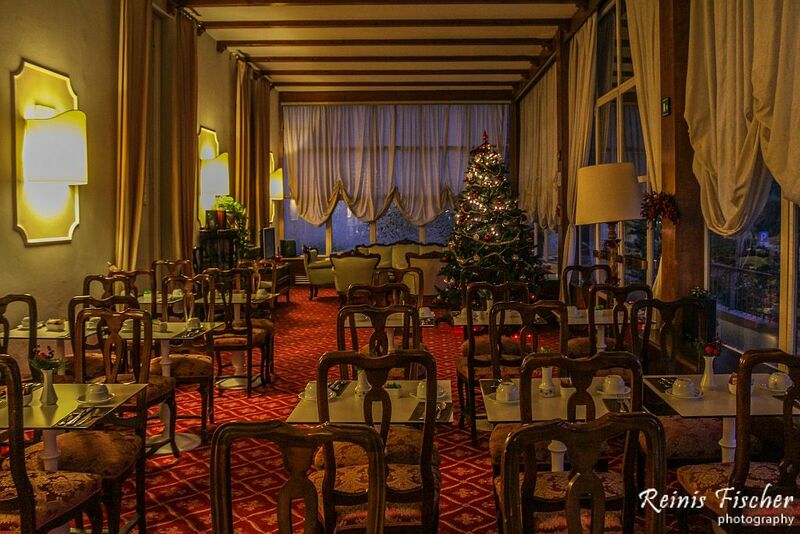 Previous night we spent at another 4-star hotel in Lucca. 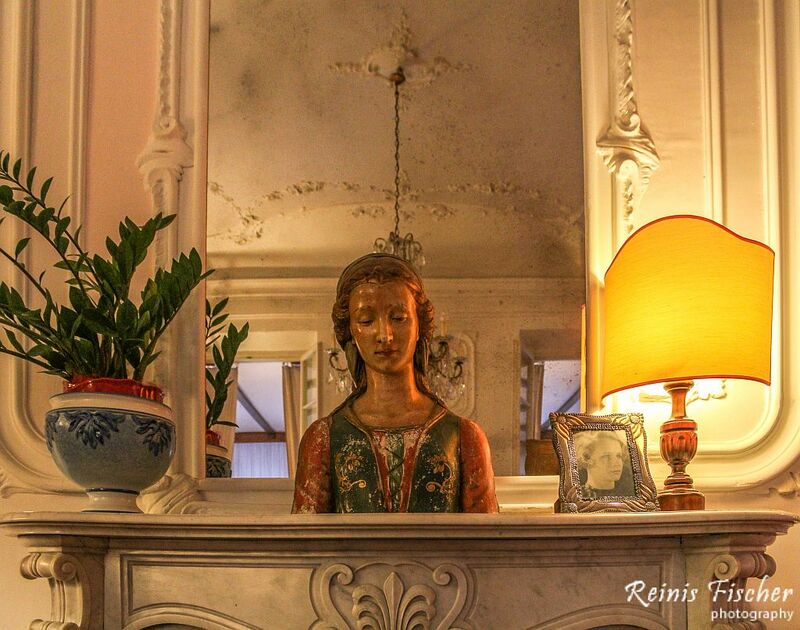 Read more: Albergo Celide Hotel Review in Lucca, Italy. Villa Carlota compared to Albergo Celide is a truly a 4-star hotel and I will definitely return to this hotel next when spending time in Florence. 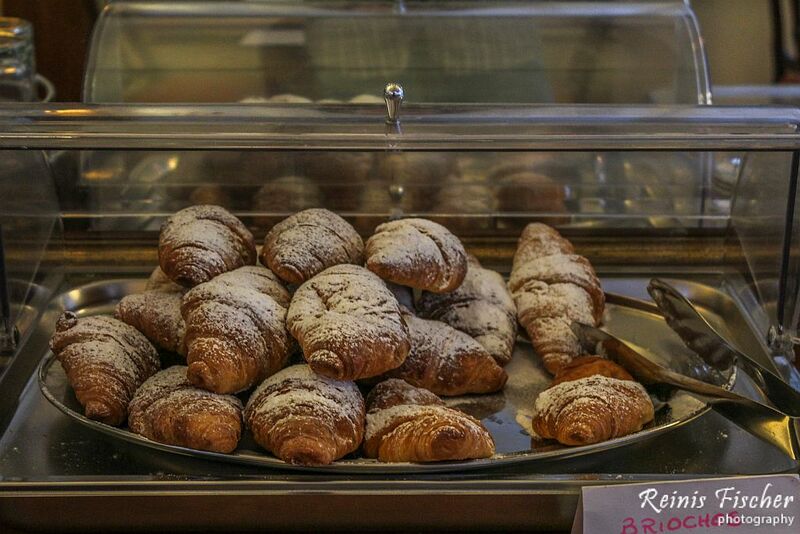 Villa Carlotta is a 19th-century country manor surrounded by parks and gardens. 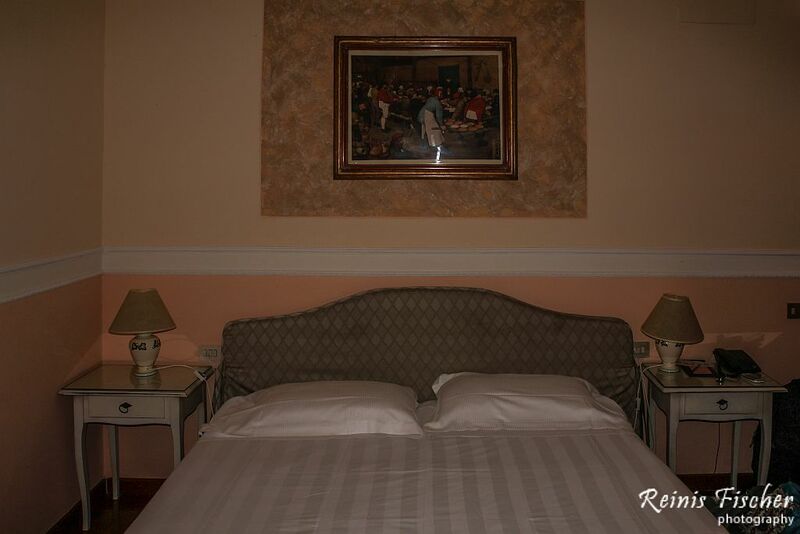 It is near the panoramic terrace of Piazzale Michelangelo, and a 15-minute walk from the Ponte Vecchio bridge. This 4-star hotel offers free parking, a pool and free Wi-Fi. 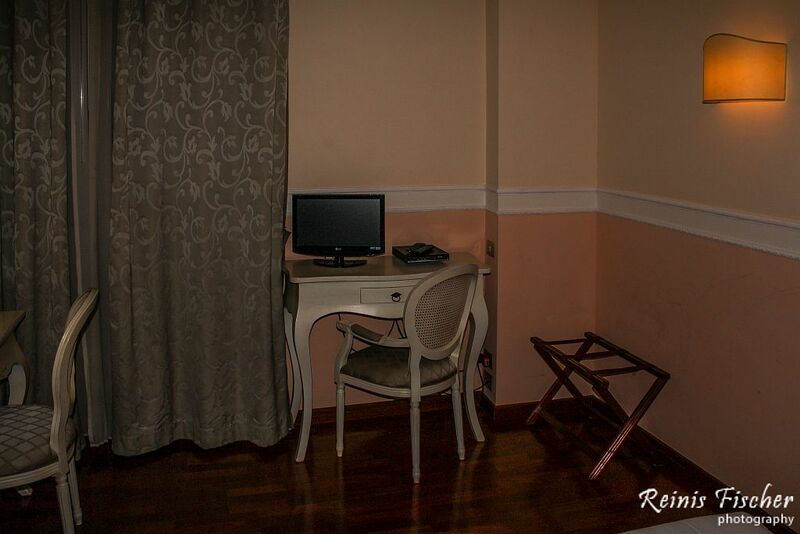 Each room comes with air conditioning, satellite TV, and elegant parquet floors. The style is classic, with chandeliers, and furniture in lacquered wood. 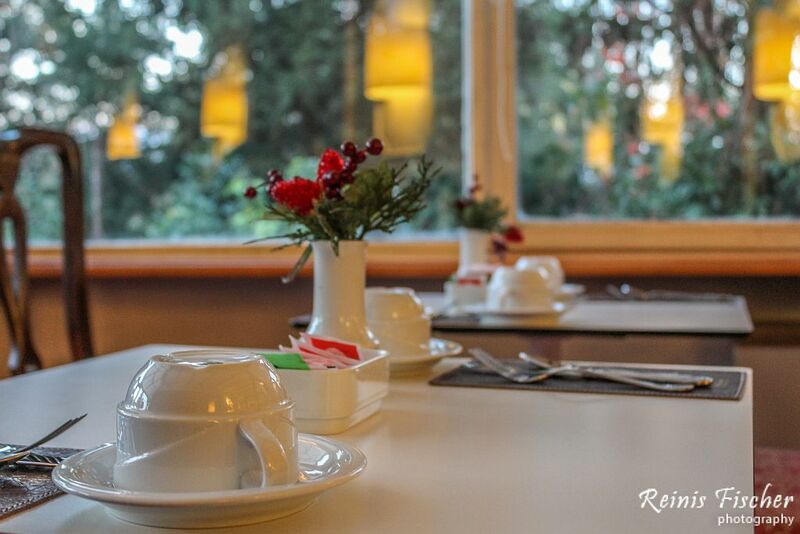 At Hotel Villa Carlotta you can relax out on the veranda and in the garden. International cocktails are served at the bar, while for lunch and dinner you can choose from a selection of hot and cold dishes. Take a bicycle at reception and go through the pretty Boboli Gardens to reach Pitti Palace. There is also a bus stop nearby with regular local buses connecting you to the centre of Florence. 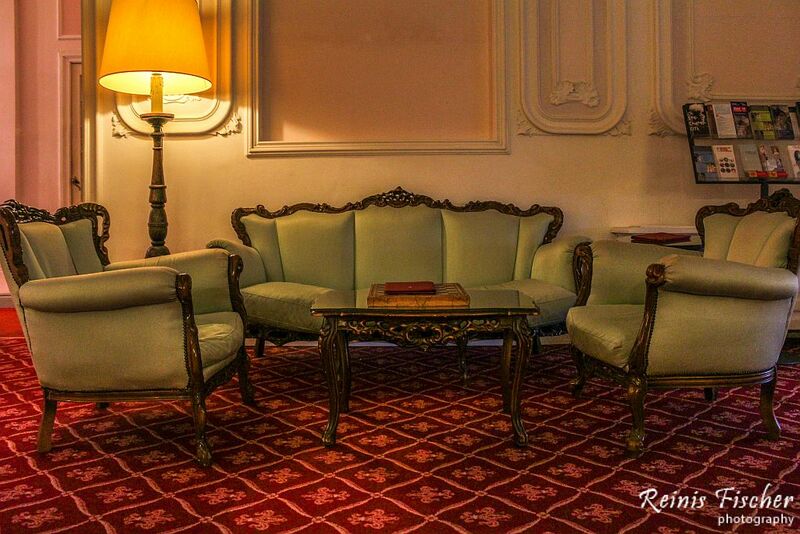 Palazzo Pitti is a great choice for travellers interested in food, shopping and culture.